Recently while driving around Northern California, I’ve seen a number of signs saying “This project is supported by ARRA funds.” And I started wondering where all the local projects were. 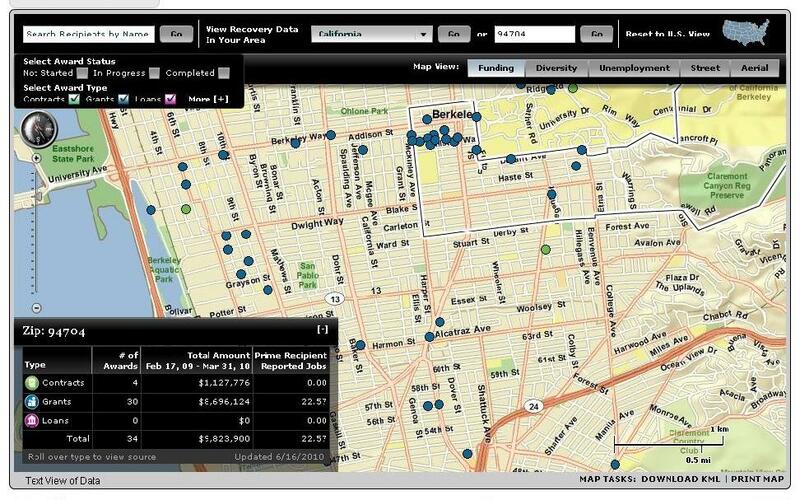 It turns out that if you go to Recovery.Gov, there is a map (here) where you can search by state or zip code to find nearby ARRA projects, as that information has been reported by the recipient of the funds. 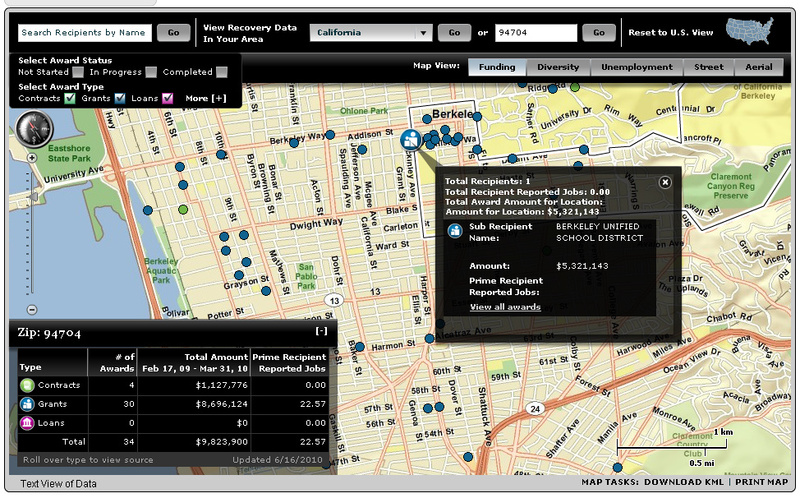 You can click on each dot to get information about the organization and amount awarded. You can see summaries by state (see California here) for different categories – by zip code, by top recipients, by top infrastructure projects, top congressional districts, by the funding federal agency, and by the jobs reported created. The SF Chronicle’s Chip Johnson weighs in on a promising Oakland streetcar proposal from Stanford student Daniel Jacobsen. 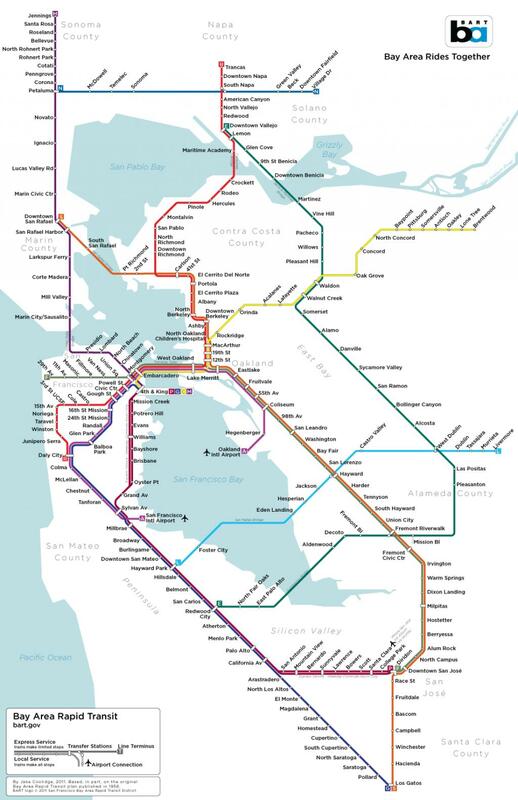 The proposed line would link Piedmont to the Jack London waterfront, creating a focused amenity for downtown Oakland. Jacobsen’s careful and well-researched proposal which he gave to the city as a gift, is based on a similar street car system in Portland. Jacobsen includes feasibility analyses, job creation projections and a funding strategy. East Bay Local Alert: The Beehive Market, a brand new sustainable-focus community market kicked off on Saturday, June 12 in West Berkeley. The Beehive features local food and produce vendors, eco-fashion, home, and personal care, and even features local bands, and speaker/educational events. What better way to start the weekend? Berkeley’s recent intimations that it will begin collecting a fee for curbside recycling has been receiving a fair amount of press lately. While it may seem like an ecological dis-incentive, it is important to celebrate the success that Berkeley’s recycling program has had and its influence on the creation of recycling programs around the country. It is actually good news that recycling in Berkeley can no longer be funded solely on fees for landfill garbage collection. As municipalities start to make progress toward their waste diversion targets, it is time to start making headway on new models for funding mechanisms; be prepared- it may take a few tries to get it right. The Red Vic Movie House in SF will be screening the new documentary “Oceans” on Sunday June 20, and Monday June 21st. With all of the harrowing events still unfolding in the BP Gulf oil spill, now seems to be an especially important time to raise our awareness of the ocean and its inhabitants. The documentary provides extensive underwater imagery captured with state-of-the-art techniques, and also discusses the human impacts on the ocean’s vital ecosystems. Essentially, a “foodshed” is a way to conceptualize the total system of food production from farm to table. This includes the various intermediate stages of processing, packaging, preparation and travel before a good reaches its final destination. Similar to a watershed (the system of rivers, streams and aquifers that define a regions’ water supply) one can discuss the impacts of factors such as pesticides, delivery systems and resource efficiency within a foodshed. However, unlike a watershed which is more or less constrained by local topography, a modern American foodshed is limited only by consumer choice and the behavior and/or regulation of industry and agriculture. Locavore: A person who strives to eat primarily locally sourced/produced/grown foods. CSA (Community Supported Agriculture): A food supply model whereby individuals receive produce and goods directly from the farm that produces them. Consumers assume a portion of the farmer’s risk by buying subscriptions for a prescribed period of time. This allows farmers to effectively manage financial resources with less impact from weather fluctuations and other circumstantial losses. In return, subscribers benefit from receiving a variety local, seasonal produce and sharing in high yields. 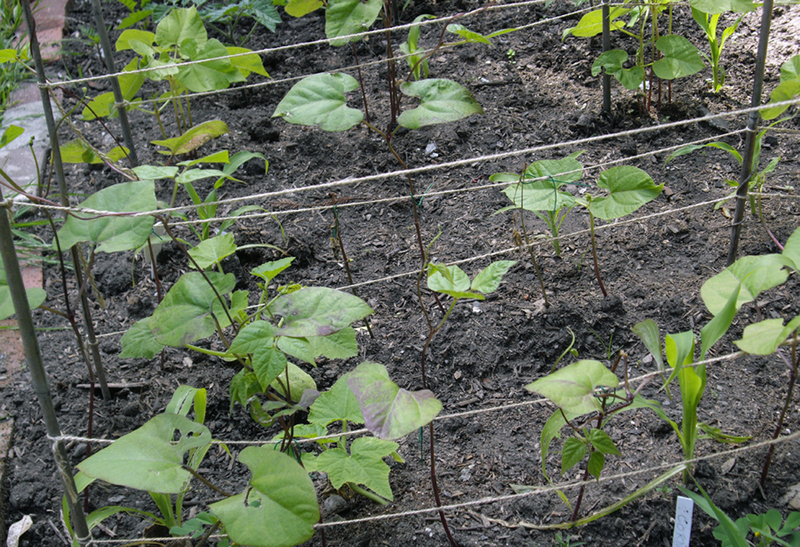 Finally, because CSA’s tend to grow a wide range of foods for their subscribers, organic methods of soil management, including crop-rotation is often practiced. Many of us have heard that we should eat locally grown food to reduce the energy needed to transport and preserve the food between the source and our table. Many of us have also heard that we should reduce our meat consumption to reduce the amount of land and other resources needed to support our diets and lifestyles. Another metric to consider is how much water is needed to produce different foods. 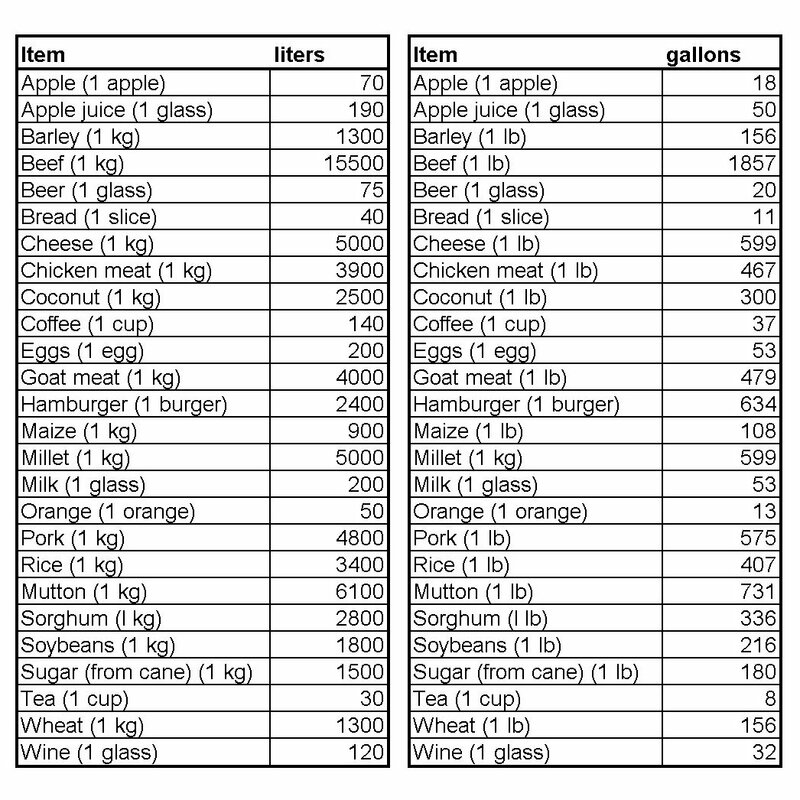 In the table on the left, values are generally for liters per kilogram unless otherwise noted. In the table on the right, values are generally for gallons per pound unless otherwise noted. You can calculate your own water footprint with this calculator for an estimate of which parts of your diet and lifestyle are most water intensive. This post is part of our series exploring the ways people and communities reuse, recycle and dispose of waste around the world. I saw a presentation by Nina Maritz in San Francisco in 2006, and I have continued to think about her approach periodically over the years. Nina Maritz is a Namibian architect whose work reflects local building strategies and is built with local labor. One project that showcases her work is the Habitat Research and Development Center in Windhoek, Namibia. Among many goals and activities listed for the center are “promote sustainable and environmentally appropriate housing” and “develop local skills in sustainable housing construction methods.” The completed project is site appropriate, made from local materials, and uses a number of passive cooling methods to keep the occupants comfortable. Each design decision addresses a number of design challenges (for example, by using poles from invasive species, she could abstain from using rare local hardwood). What I found particularly striking about Nina Maritz’s work, and what I keep returning to, is the careful reuse of materials throughout the project. Wherever possible, it seems, the architect worked with local workers and artisans to reuse materials such as corrugated metal, storage drums, cans, and tires, in both functional and decorative ways. While this approach is difficult in many places because of stringent building code and the expense of labor, it evokes an entirely different way of looking at the world, where every object holds potential not just for its intended use but also for future uses.